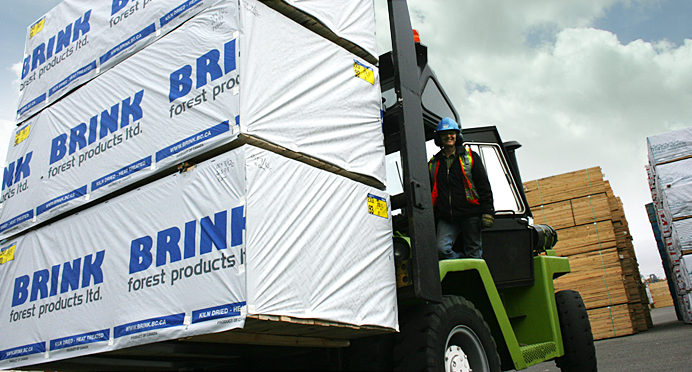 Brink Forest Products Ltd’s head office, remanufacturing plant and three finger joint lines are located in Prince George, BC’s northern capital. 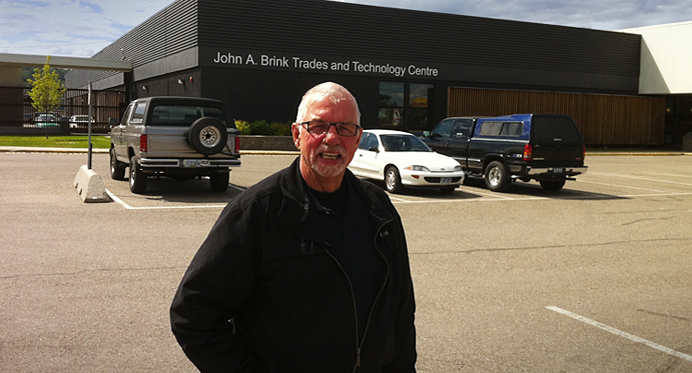 These facilities are located only minutes from downtown Prince George and are central to the City’s main transportation corridors making for an easy and short commute to work. 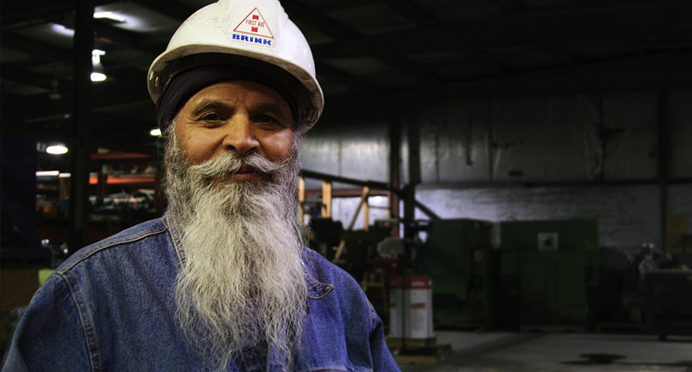 Pleasant Valley Remanufacturing Ltd. is a wholly owned subsidiary of Brink Forest Products Ltd and is situated in the beautiful community of Houston, BC. The block processing plant and remanufacturing line are located on Morice River road adjacent to the major sawmills of the region.